Put it on your calendar! 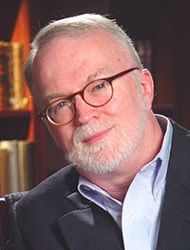 Dr. Timothy George of Beeson Divinity School is scheduled to give the 2010 C. S. Lewis Lecture Monday, March 22, at UTC at 7:30 p.m. His subject is "The Making of the English Bible", but the exact title is yet to be determined. The lecture is free and the public is invited. I assume the location will be the same as usual: the Benwood Auditorium, in the new Engineering Building. If it is otherwise, I'll post it here when that is definite. We had a great time this past weekend with the November meeting of our Society and the Screwtape play in town. At our meeting, we discussed the third book of Mere Christianity, "Christian Behaviour". If you want the handout, you can download a WORD doc by clicking here. The play with Max McClean and Karen Wight was terrific! Attendance was good at all performances and we had a lot of people to stay behind Saturday night for the post-performance discussion. Thanks to all the folks at FPA for coming to town, and thanks to Rev. Novenson for inviting them. At our post-performance discussion on Saturday evening, one attendee noted that Lewis found writing the Letters to be spiritually uncomfortable and asked Max how he liked playing Screwtape. Max said he loved it! Well, we loved having him do it as well! 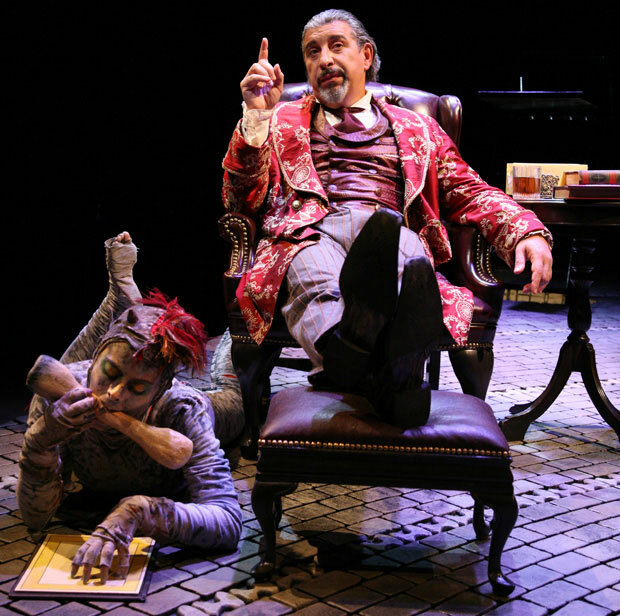 For more information about Fellowship for the Performing Arts and the Screwtape play visit ScrewtapeOnStage.com. Be sure to follow them! Fun! Interested? Check these people out! "Santa Cruz Books is pleased to offer the books of C.S.Lewis & friends that are worthy to be read often.We provide an ever changing selection of well-priced 1st editions in addition to used and new books for your delight and pleasure.Enjoy browsing and email with any questions.Thank you for visiting."